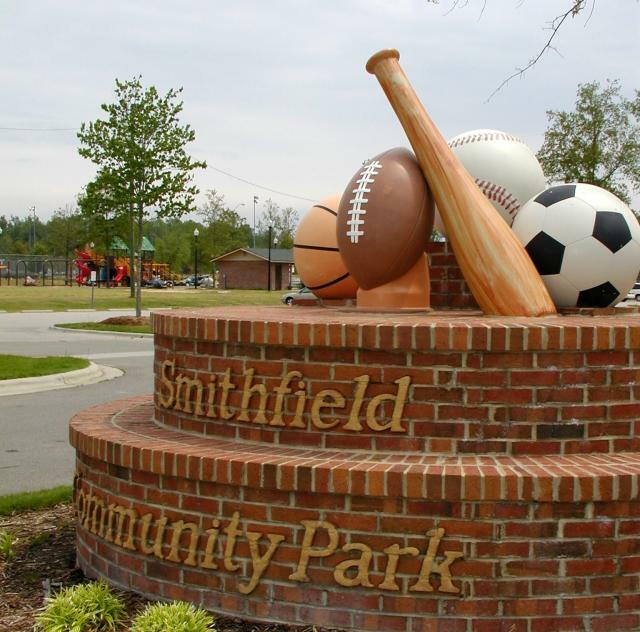 Smithfield Community Park is the center of parks and recreation activity, recreation, and sports tournaments in the town. 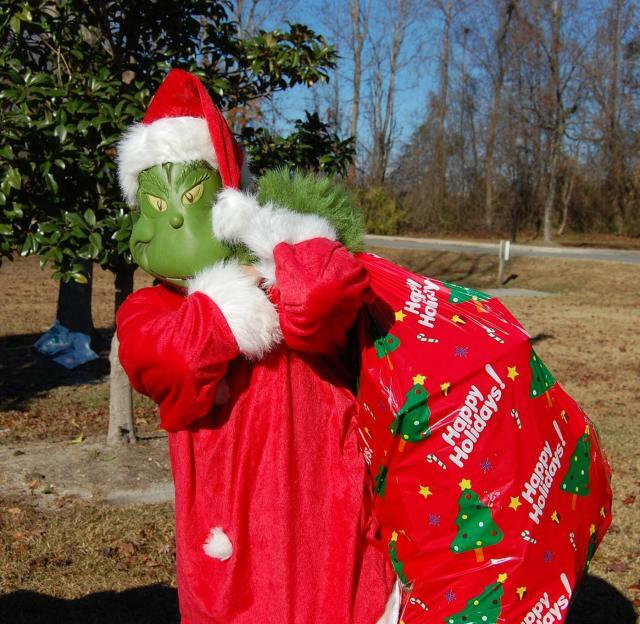 Enjoy a variety of activities for the entire family. Facilities: 4 tennis courts, 2 outdoors basketball courts, shuffle board, bocce, 3 softball fields, 2 youth soccer fields, 1 adult baseball field, 1 youth football/multipurpose field, 3 picnic shelters, 2 playground areas, one-mile walking trail, Trail head to the Buffalo Creek Greenway, 2 horseshoe courts, disc golf and double batting cage facility.